Samsung rushed to get its Gear VR Innovator Edition on sale and it has rushed out its Milk VR app to give users something to watch on the Note 4-powered VR headset. Announced alongside the Gear VR at IFA, Milk VR is Samsung's curated selection of made-for-VR content. The app is available to download now from Samsung but so far there's just ten videos to watch/experience/immerse yourself in. 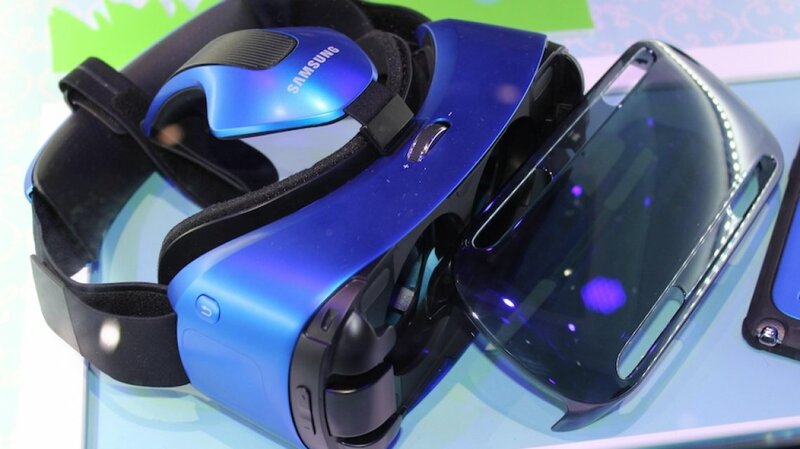 Still, the SDK is available for anyone who wants to submit VR content to Samsung. You can access the Milk VR vids via desktop here - for now it's a bunch of 360 degree videos of plane and helicopter views, panning around Dubai's skyscrapers and tourist attractions in Italy. Still, looking round the Forum really takes us back. We've seen interesting VR apps pop up for the Gear VR - such as the Audi TT Coupé test drive - but 2015 really will be the year that virtual reality games, apps, videos and 'experiences' take off. Twelve movies and installations made for either Oculus Rift, Gear VR or Google Cardboard will show at January's Sundance Film Festival as part of its New Frontiers section, for instance. And Google Cardboard itself is up to 500,000 units shipped with Google recently adding a VR Street View mode to its selection of compatible Google Cardboard apps. We have the hardware, we're ready for the VR revolution, all we need now is games to play and movies to watch. Milk VR is a start.